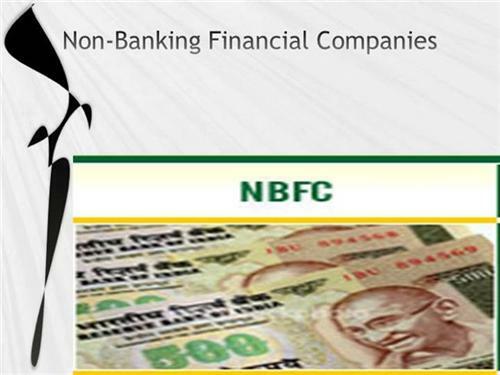 Financial companies also known as non-banking financial companies are financial institutions provide services like loans against gold or immovable property, stocks and shares. Some of the services provided by the finance companies in Kancheepuram are retirement planning, loans and credit facilities, underwriting stocks, trading in money markets, savings products, and shares, TFCs (Term Finance Certificate) investments and money transfer services etc. Kancheepuram finance companies manages wealth of its clients by keeping a portfolio of stocks and shares, and discounting services.